If you’re buying a home for the first time, the down payment on the home can be the most challenging obstacle. At Bank Midwest, we offer a variety of government, state and county bond loans that are designed to offer new homebuyers from 3% – 4% in down payment assistance that could be in the form of a grant or low interest rate loan. 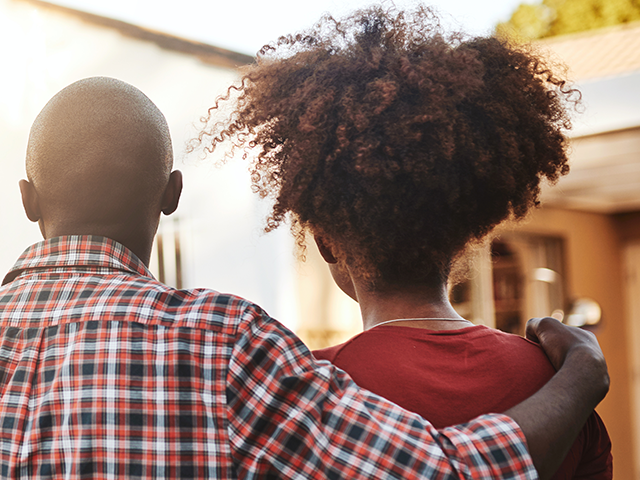 We pride ourselves in educating and assisting first time homebuyers and providing knowledgeable Mortgage Bankers that understand all eligibility requirements. Want to learn more about the options available for you? Check out our loans for home buyers.